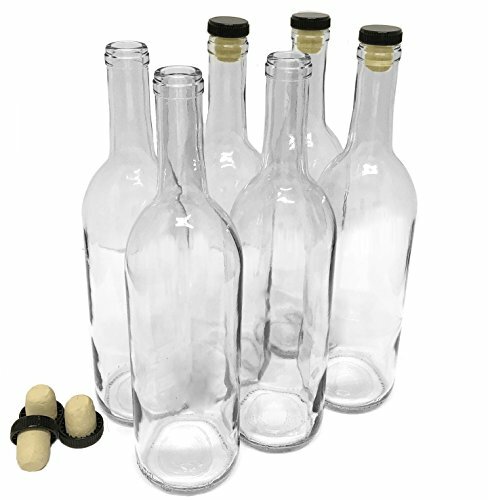 Set of 6 empty, bordeaux-style bottles are made of high quality, recyclable glass. Ideal for your home or commercial use. Pack of 6 empty wine bottles, bar top corks closures. Capacity: 750ml, Size: 11.500" x 3.125"
If you have any questions about this product by nicebottles, contact us by completing and submitting the form below. If you are looking for a specif part number, please include it with your message.